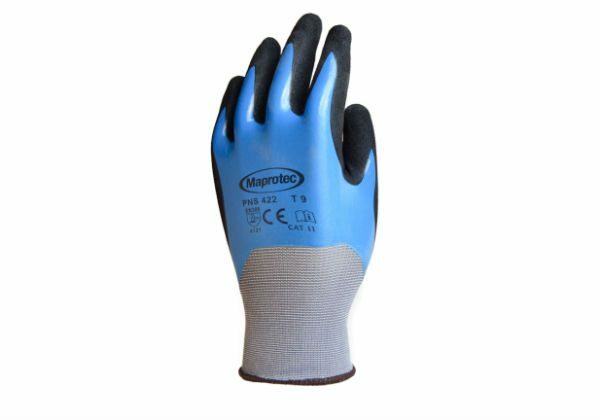 SHOWA Gloves have been welded with armlets made of waterproof PVC-coated Plavitex fabric to produce these lightweight armlets. 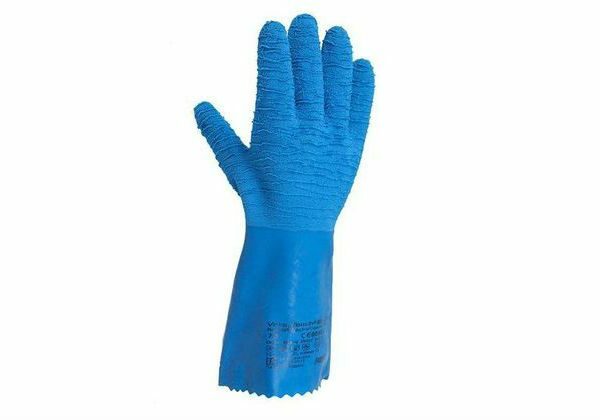 The product is recommended for use within the fishing industry as reliable protection for the hands and as a complement to our front aprons. 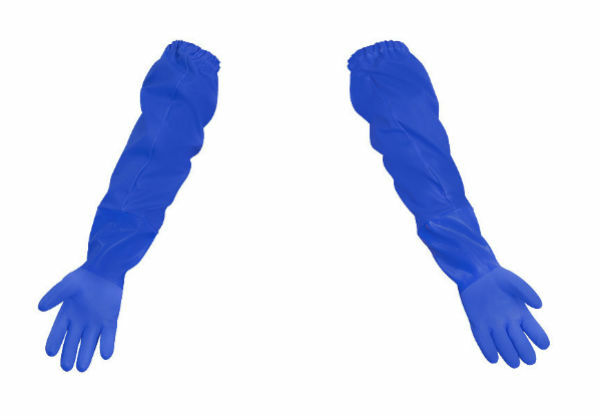 The armlets are also suitable for people who work in the food, fruit and vegetable processing industry. They are approx. 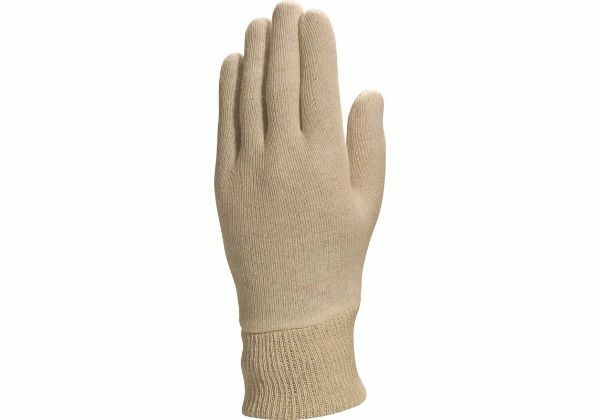 75 cm long including gloves. Available only in a blue colour. Available in Large (S9) and XL (S10), sold per pair.